Higher electricity bills are in large part due to long showers with hot water. Furthermore, not only does using more water put pressure on the environment, but using more electricity also puts pressure on our fresh water resources. 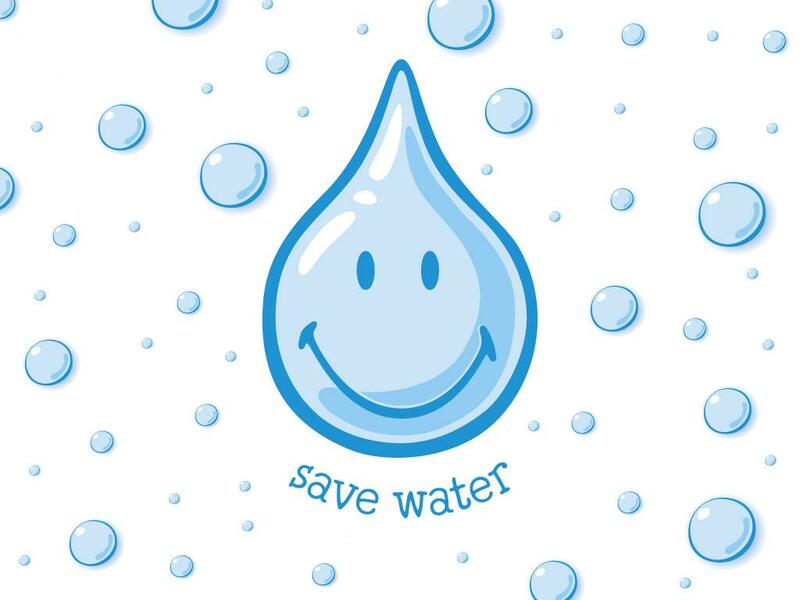 In this article, we share our top water saving tips with you! Nobody likes to see water being wasted, especially when we understand its direct impact on our environment and monthly bills. 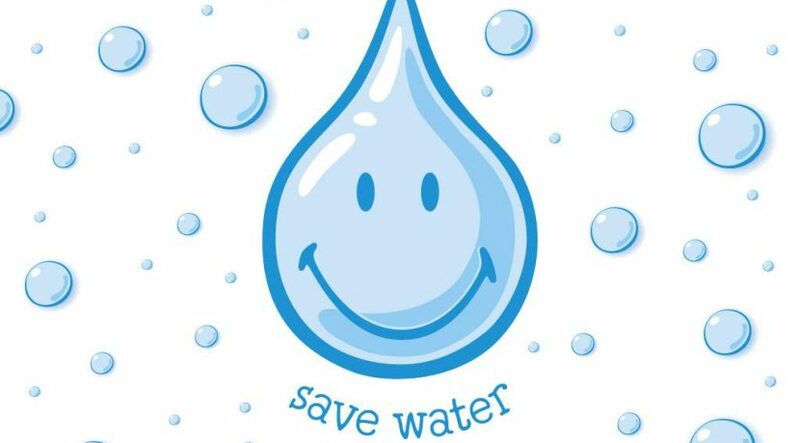 So, if you are here, wondering how to save water at home, we applaud you! You should be proud that you are conscious of your water usage and are looking to improve your ways of saving water. Check out our top three smart and easy water saving tips to save your money and our environment right from the comfort of your home, starting today! One of the easiest ways of saving water is to turn off the tap when you are brushing your teeth or shaving. On top of that, to save a little bit on your electricity bill as well, only use hot water when absolutely necessary. Cold water will do just fine in most cases! Saving water and electricity can also easily be done by washing your laundry for a shorter period of time, which reduces the amount of water and electricity that you use, and thus your electricity bill as well! Moreover, if you use a good detergent like Surf Excel, your clothes will get clean even on a shorter washing cycle. Often times, clothing just needs a quick wash rather than a long one, so keep that in mind the next time you put them to wash. Saving water has never been easier! Most people drain the water after they are finished washing their clothes or the floors, but you could be saving water by recycling it! This water could be used to water the plants or wash your kid’s cycles – two birds with one stone! Wherever possible, wash your laundry in colder water and/or with shorter cycles. You needn’t fear a lack of sanitation though – there are products designed specifically for use with cooler temperatures, like the small & mighty line from Persil (and it comes in eco packaging!). Recycle the water that’s leftover from washing clothes by hand or hand washing dishes: use it to water plants in the garden, wash the kid’s bikes, or to do a quick mop of the kitchen floor. With these tips to save water in mind, you’ll be sure to save the environment along with your electricity bill – and you should be proud of both!